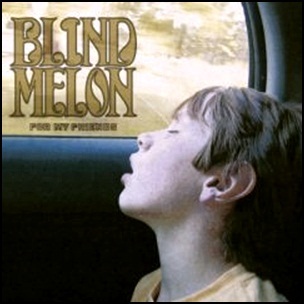 On April 22, 2008, “Wishbone” label released “For My Friends”, the fourth Blind Melon studio album. 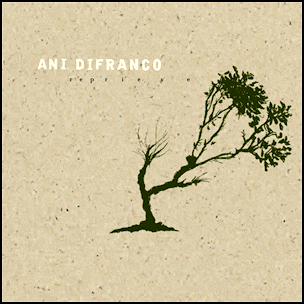 It was recorded 2007 – 2008, at “Wishbone Studio” in Los Angeles, and was produced by Cristopher Thorn. All songs by Glen Graham, Brad Smith, Roger Stevens, Cristopher Thorn and Travis Warren. 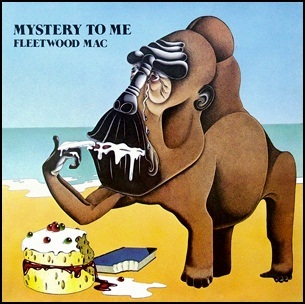 On October 15, 1973, “Reprise” label released “Mystery to Me”, the eighth Fleetwood Mac studio album. It was recorded in 1973, at “Rolling Stones Mobile Unit”, and was produced by Fleetwood Mac and Martin Birch.